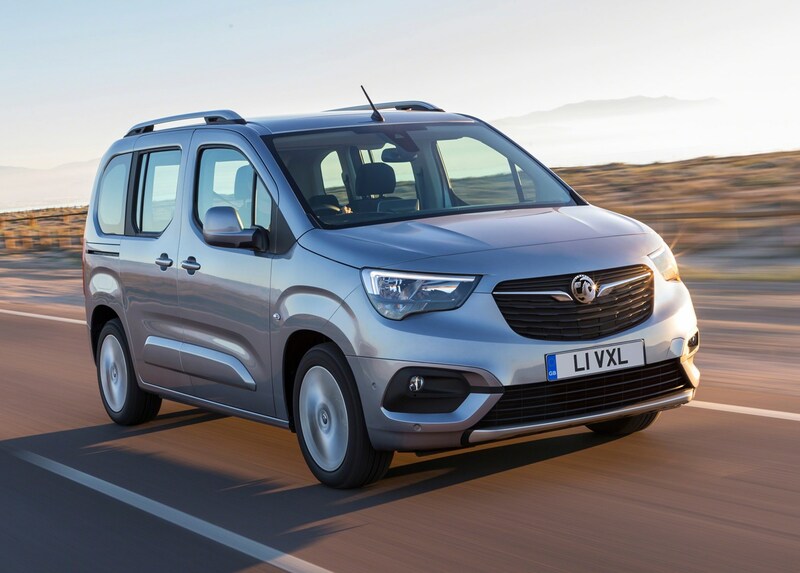 Despite van-based roots, the Vauxhall Combo Life’s standard equipment is quite advanced, with equipment split into two trims, called Design and Energy. 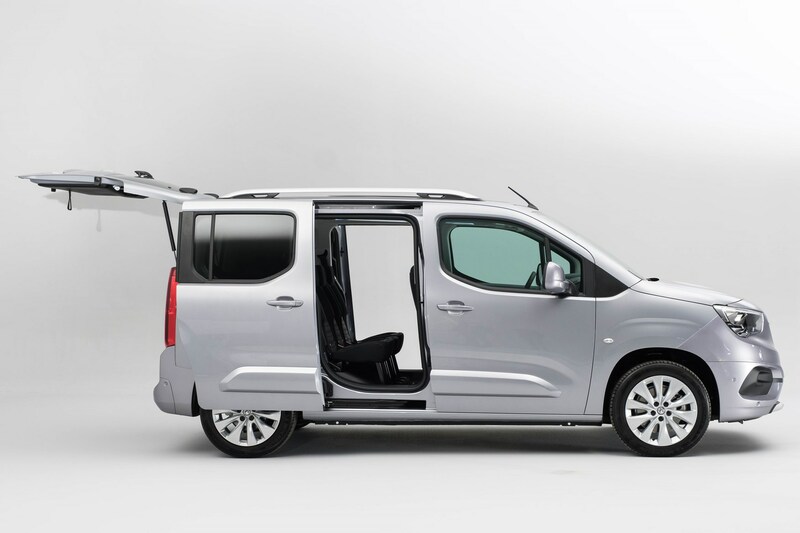 The basic equipment list includes equipment that is standard across all versions of the Vauxhall Combo Life. 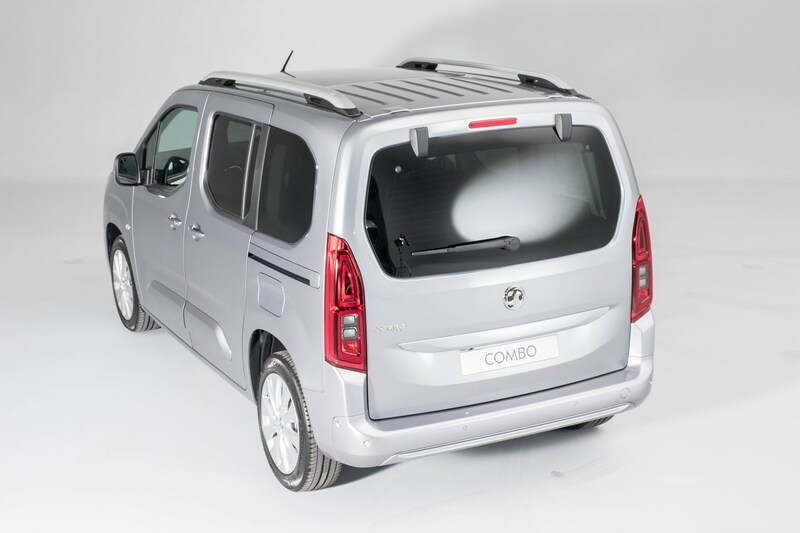 Given its durability and rigidity, Vauxhall Combo Life safety should be good, but without a crash test from Euro NCAP it’s hard to be properly definitive. 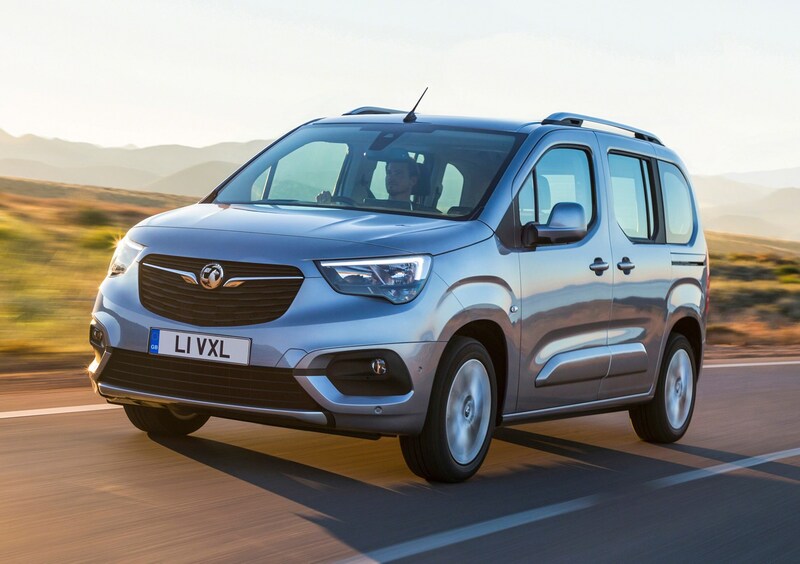 The Vauxhall Combo Life is available in standard or XL size and both offer decent space for five or seven, with the larger car adding even more room for the seats in the back. 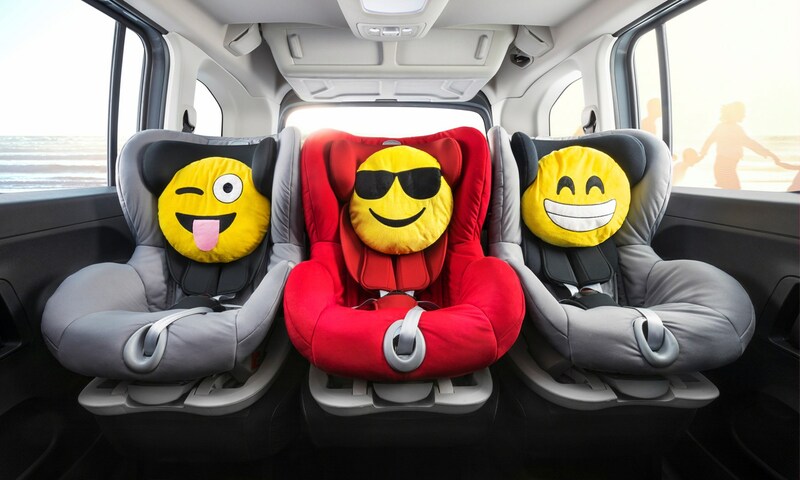 Either way you can get three ISOFIX child seats across the middle row – with a 60/40 split on the five seater and 35/30/35 on the seven. While legroom is good all round, the slightly narrow shape of the Combo Life means there’s not a huge amount of space in the middle pew. 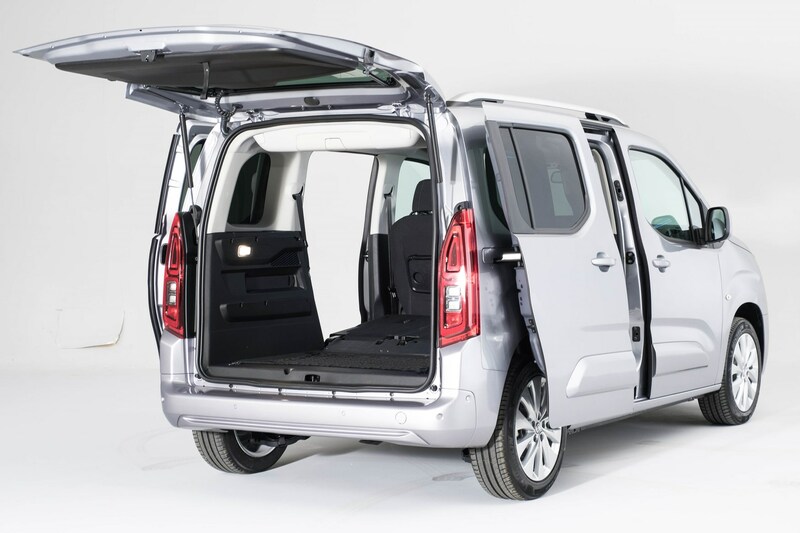 Sliding rear doors are standard, which helps passengers or pets getting in and out too. The standard Combo Life is 4.4-metres in length version while the larger Combo XL weighs in at 4.75-meters – still conveniently short compared with large seven-seat SUVs like the Audi Q5. You won’t have any problems parking it in a standard garage and even tight bays will pose little drama thanks to those sliding rear doors. 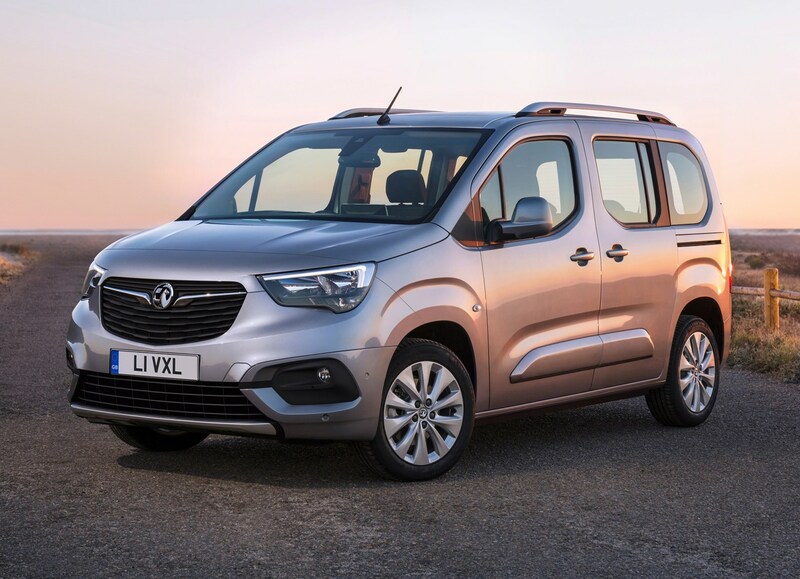 This is one area where the Combo Life’s van-like proportions allow it to comprehensively outshine five- and even seven seat family cars. 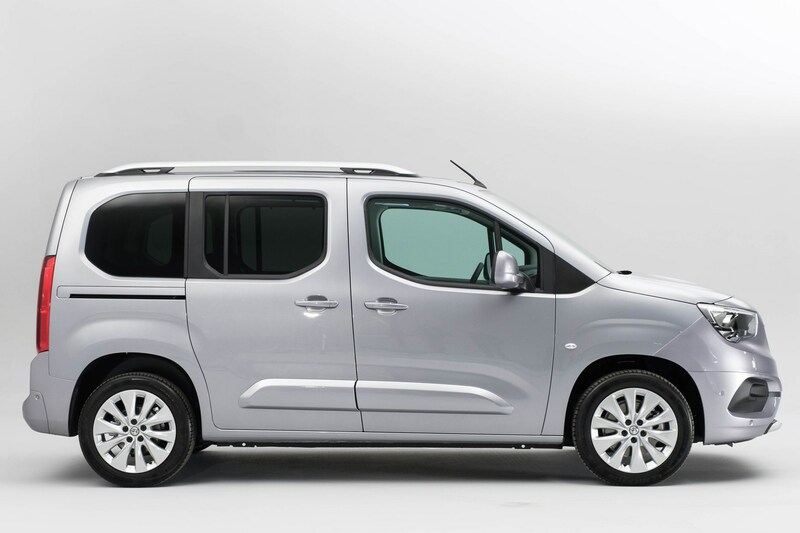 Pick a standard length five seater and you’ll get 597 litres, while the long wheelbase Combo Life boasts 850 litres. 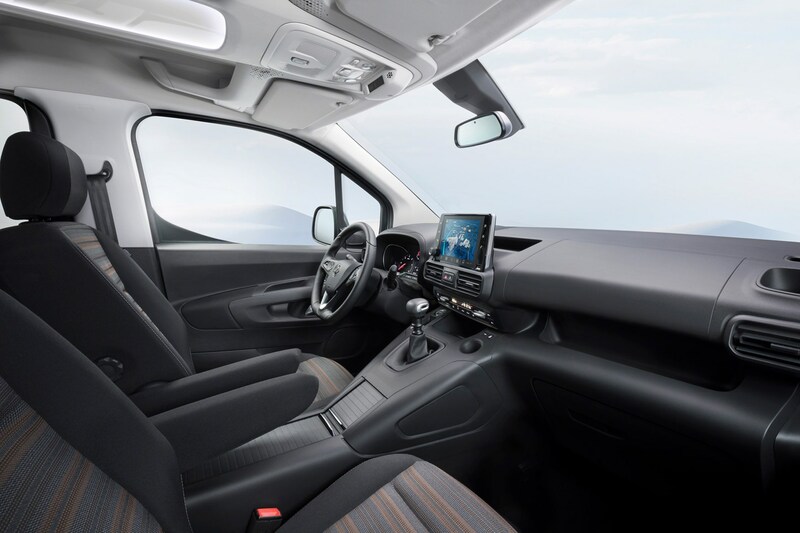 That’s not the whole story though because with the rear seats folded down, the volume of the standard car triples to 2,126 litres, with a 2.7-meter maximum load length. Pick the longer version and you get 2,693 litres, and a 3.0-meter maximum load length. Bootspace for days. 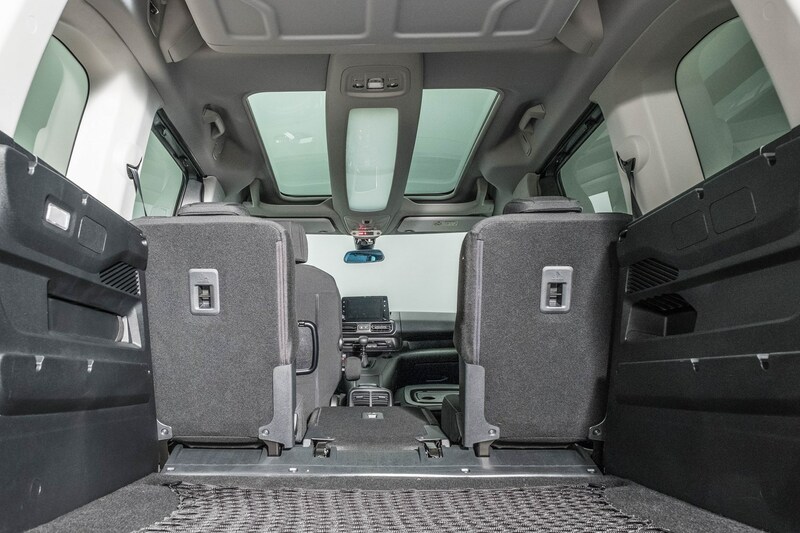 Check the table below to see how the Vauxhall Combo Life compares to other similar cars in terms of available boot space.